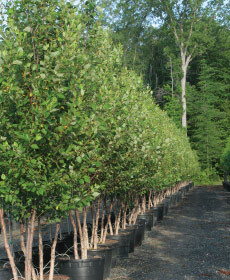 Nursery Wholesale & Landscaping Supply in the Mid-Atlantic region. Buy Farm Direct! 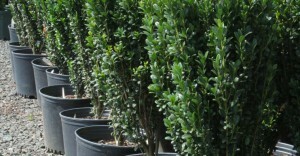 Abby Farms is your complete wholesale landscape supplier. 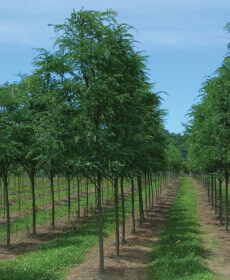 As a grower we grow a diverse mix of plants including field grown trees, container trees, shrubs and perennials. 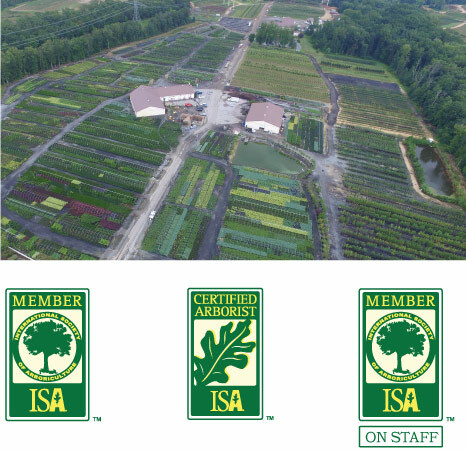 Since one nursery cannot grow everything we work with other growers throughout the country to provide you with all your plant needs and be a truly one stop shop experience. 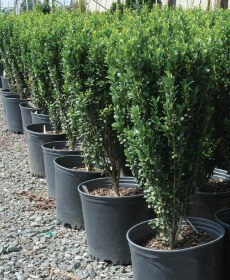 You will save time and money by buying farm direct and have all of your landscape needs delivered on our own trucks. 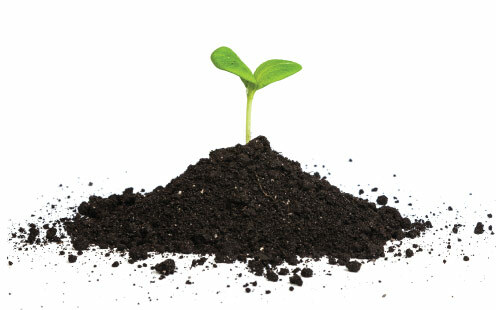 We also offer mulches, soils, stone, grass seed, annuals, pavers, and other hard goods. We are dedicated to providing the highest level of service and quality plant material throughout the Northeast United States. Fast shipping and turnaround time- we ship using our own trucks! Are you looking for a New – Exciting Career? 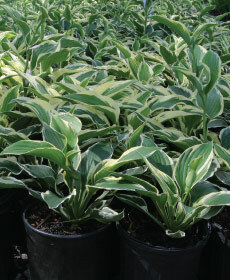 Plant Knowledge and previous sales experience is a plus! If you are interested in being a part of a new exciting opportunity with room to grow contact us today! Get our sales newsletter delivered right to your email.